Renovating your home is one of the biggest projects you may set out on in your life. 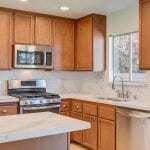 Depending on the scope of the work you want to get done, a renovating project can be as simple as slapping a new coat of paint on the living room to as complicated as gutting the house and starting from scratch. Your vision for your newly remodelled living spaces probably falls somewhere between these two extremes. The first step is to take your vision for your new kitchen, bathroom or living room from a dream of a better space to a plan for making those changes a reality. What exactly is the goal of your renovation? This is an important question because a project as costly and that will bring so much change to your life should be well defined so when you are done, you got what you were looking for. In the business world, this step is called “defining the scope” of the project. It is very easy to take a simple concept to remodel your living room, so it is better for entertainment and see more and more expensive new ideas added to the remodel until the plan is virtually out of control. That is why the very first step is to define the goal of the remodel. If it is to make your living room a more hospitable entertainment space, that does not mean you have to make it the most stunning room in the city. That takes us to the next step of preparation for a successful renovating project. Take that original statement of “scope” and make it conform to the time frame and budget you can allocate for the project. There is no good that will come from defining a R1 000 000 project to be achieved with your R200 000 renovating budget. There is always a process of narrowing the scope of the project from that magnificent dream of what you want to what you can achieve with the funds and time you have available for the project. By starting out with a firm statement of purpose, when it is time to start cutting “extras” from the project, you will be able to retain the elements of the plan for the renovating the most important renovations that will help you achieve that original goal. And after you have learned to discipline a renovating project to accomplish the stated goal inside of the constrains of time and money, the outcome will be a renovating scheme that has a high potential of success because you took the time to keep the dream but to keep it realistic as well. 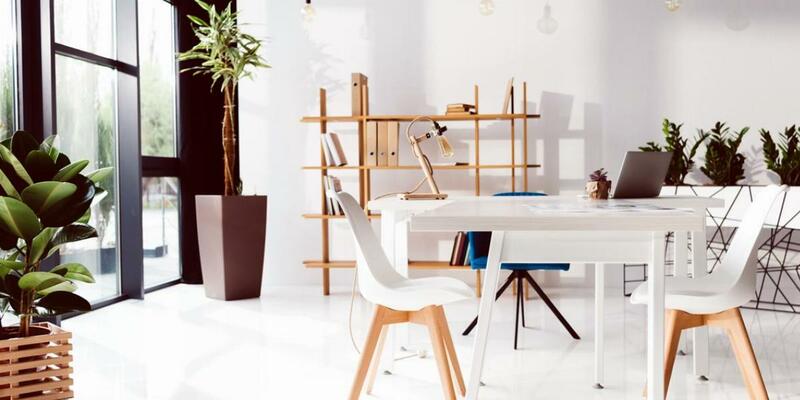 Many people who have never considered renovating their homes may find that circumstances have come about where taking that step makes a lot of sense. Perhaps the resistance comes from “horror stories” of friends who had launched into renovating projects at their residences only to see it all turn badly where they must go to war with their contractor only to never really see the job finished completely. What does not get as much attention are the thousands of good and responsible renovating contractors that do great jobs for very happy customers. Those stories don’t make the rounds as much as the horror stories. The current property market creates a perfect scenario where renovating will very often make more sense than selling your house with the intent of buying your dream home. Because of the credit situation that is going on, it is not only very hard to sell a home, it is getting almost impossible to get a loan to buy one. When property values are low like they are right now, selling your home means you could lose tens of thousands of Rands. So, if you can put together a home renovating project that addresses the problems you have with your current structure, that may be much easier to get accomplished than a real estate transaction.